Put the green back in your trees! Half of your trees will be gone from the landscape within 5 years! Pests and weather will likely catch the blame. But what if the ‘professionals’ you hired are responsible? It makes good sense to seek impartial advice before spending thousands on services that may not work. That’s where we come in. At Greentree, we are devoted solely to the preservation of your trees. Our board certified arborists provide the no-nonsense guidance and proven therapy through our tree care services to keep your trees safe and healthy. Our experts also provide appraisal, forensic investigation and litigation support. Your family deserves the best of tree care! It’ll pay to have it done right the first time. We’re striking a healthy balance between tree risk & benefits. Together, we’re changing the way tree care has always been done. The best trees for the best places. Are those trees safe and healthy? Let us represent your interests. “We won the case! The expert testimonies from you guys certainly helped." "Greentree is incredibly knowledgeable, reliable & affordable." “Randy is dedicated to finding answers rather than the latest silver bullet." 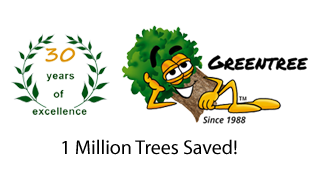 "Greentree is committed to keeping our trees beautiful & healthy." “Your help with major litigation was instrumental in controlling damages." "Randy not only educated us about our trees, he showed us how!" "It was awesome to see these experts share their opinions on our tree." "The most knowledgeable, reliable and passionate arborist we have found." 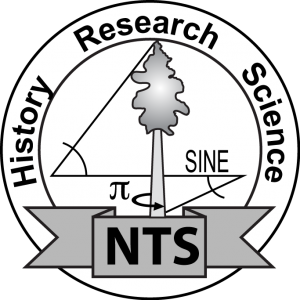 "A true master arborist and expert in tree risk assessment." "My customers' trees improved dramatically from Greentree's care." 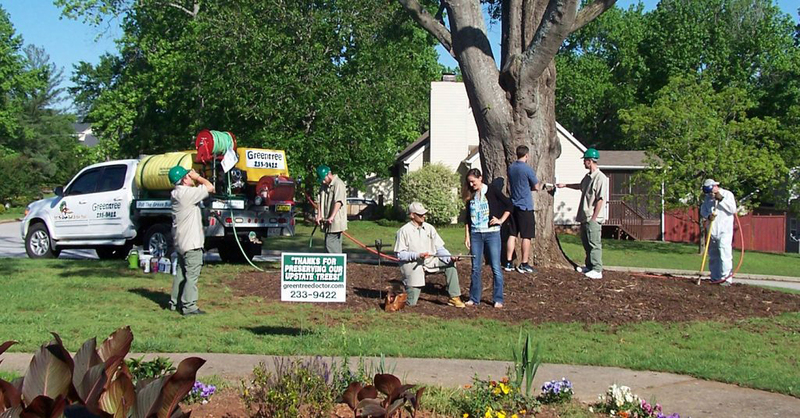 "My sincere appreciation for your excellent service as our consulting arborist." "When Randy came to check our oaks I was so impressed; he teaches his clients!" "Your treatments on trees have been very successful, with dramatic results." "Very happy to pay for Randy's experience; you definitely get what you pay for!" "Thank you so much for educating your clientele and sharing your insights with us!" "Randy's knowledge and care resulted in us retaining our trees after building our home." "Working with Greentree on several oaks has been nothing short of exceptional." "Randy implemented a treatment plan, and my trees are doing great." "A true professional and a pleasure to do business with!" "We are grateful to Greentree for saving trees that others wanted to cut down." "Your knowledgeable testimony played a big part in our successful case." "I can attest that Randy really is that good and personable!" "Randy tells it like it is, and is honest enough to say which trees are worth investing in." 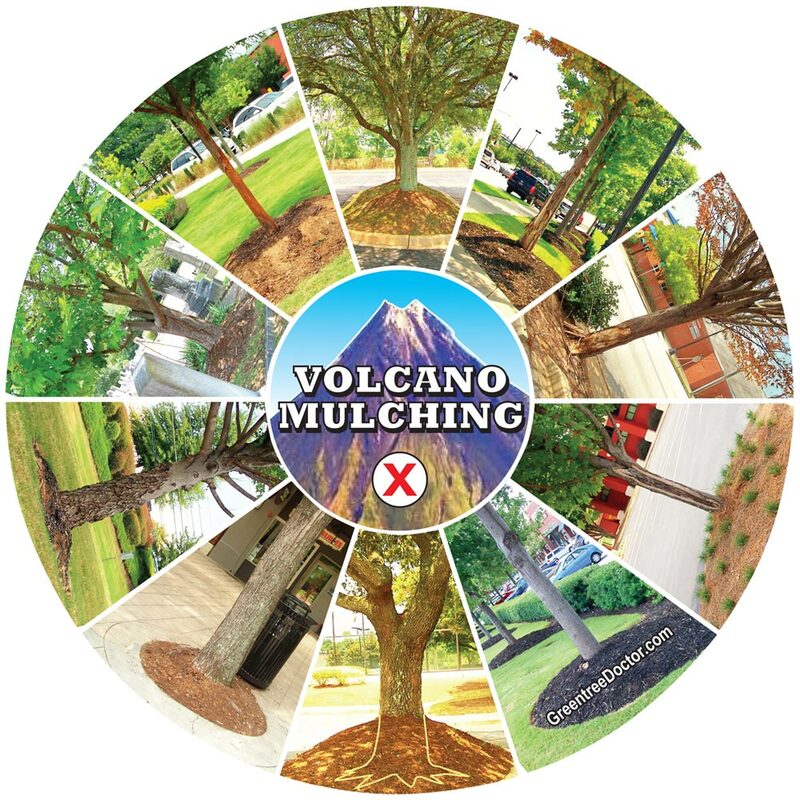 Volcano mulching kills millions of our Upstate trees each year! Before you call a tree service, let our impartial consulting arborists identify potential hazards and pests, and recommend proven solutions. Our approach spares our clients needless worry and, often, thousands of dollars in removal and treatment costs.